This is the week we celebrate you, our members, and thank you for your membership at YWCA! 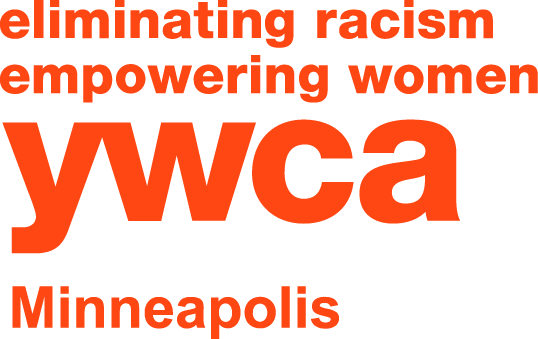 Activities and prizes are for YWCA Minneapolis fitness members only. Earn tickets throughout the week and place them in the ticket bin in the lobby for a chance to win the grand prize! Place earned tickets in the ticket bin located in the lobby. Drawing at the end of the week; you do not need to be present to win.